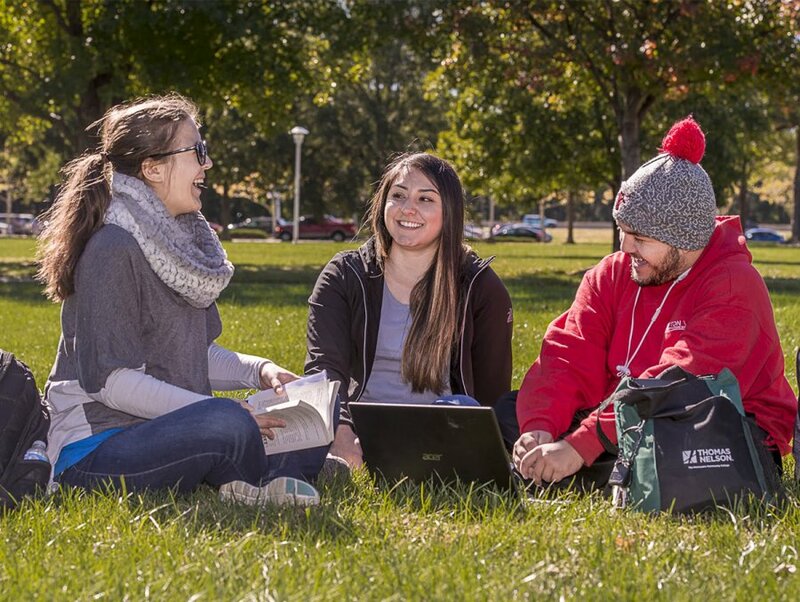 Thomas Nelson Community College students can get the jump on setting their class schedules for summer and fall 2019. Priority registration takes place March 25 through April 1. During this period, all currently enrolled students can register and pay tuition for summer and fall classes. Open registration begins April 1. Summer classes begin May 21 and fall classes start Aug. 21. A detailed list of Thomas Nelson’s various class sessions per semester is online at https://tncc.edu/academics/calendars. Students may register and make tuition payments online via MyTNCC or at a kiosk located in Griffin Hall at the Hampton campus. Those who have questions about what classes they need to finish their degree may make an appointment with an academic advisor before registering. For more information about priority registration, call (757) 825-2760 or email admissions@tncc.edu.